MKEfoodies is a proud sponsor of this year's Eat Local Resource Fair! 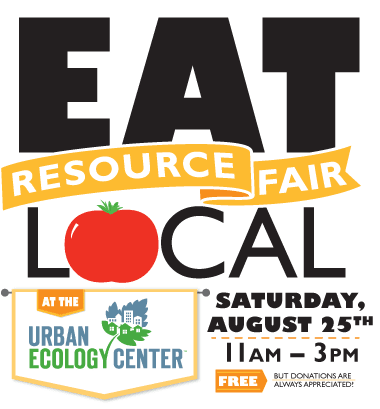 The Eat Local Resource Fair is FREE event that provides you with all the information you need to gear up for the Eat Local Challenge (September 1-15)! What's the Eat Local Challenge? Read more about it. What can you do at the Eat Local Resource Fair? 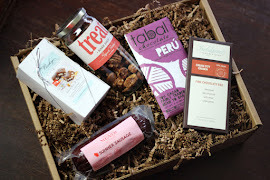 Buy food directly from local vendors– baked goods, meats, dairy, beverages and more. Gather information, tips, ideas and tools to continue enjoying local foods all year long. Grab lunch from Jeppa Joes or MKE Localiscious food trucks! 11:30 am - 12:00pmLearn from Suzanne Zipperer how you can order meat (beef, chicken, pork) and how she has organized a buying club to share it with others. Cooking demo with Kathy Papineau of MKE Localicious. Learn to make efficient use of your time and locally sourced ingredients to make soup and other entrees.